When Cyborg is named CEO of the Silicon Valley startup “ChirpFolio,” he hires the Titans as his first employees! Cyborg is out to show the world that ChirpFolio is the next big thing! But what is it that this company does, anyway? 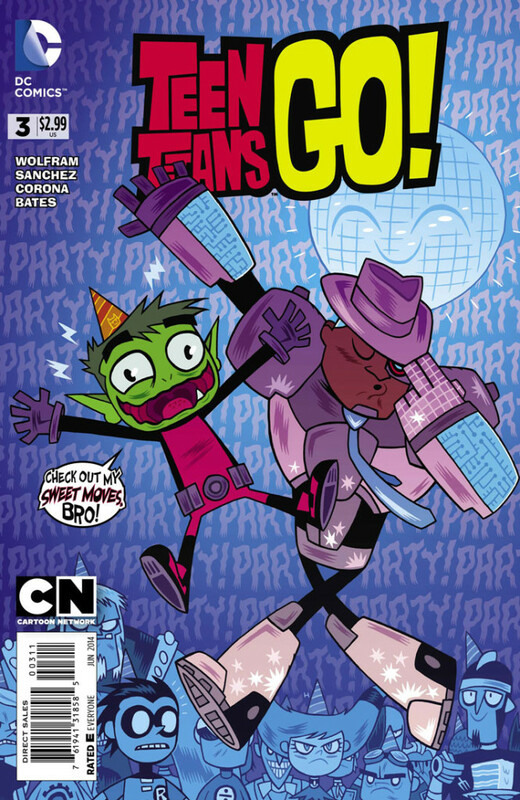 My one shot script for Teen Titans Go! I’m a huge fan of the show so I practically wet myself when I got the chance to write for the comic.